How to achieve more than fifteen minutes. 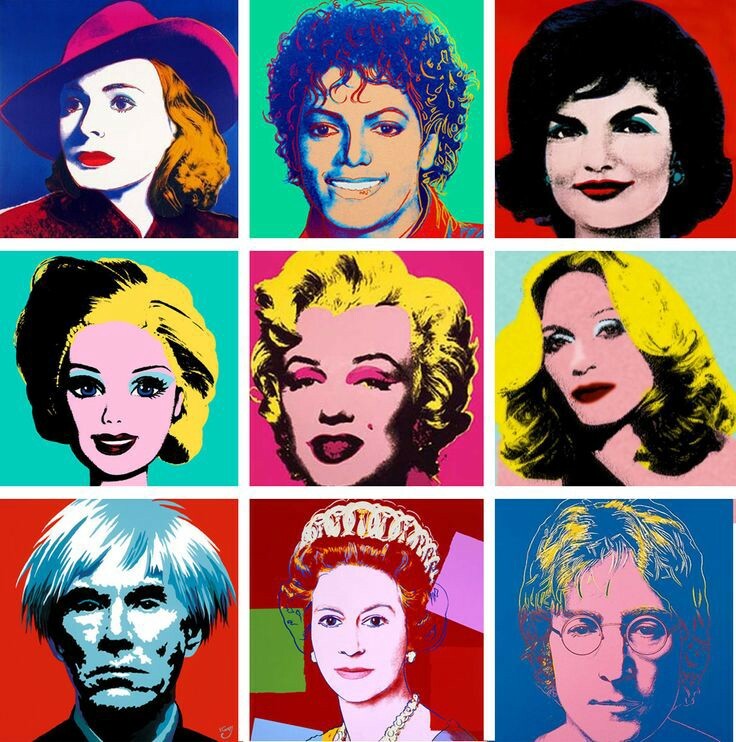 Andy Warhol has repeatedly been quoted as saying “ In the future everyone will be famous for fifteen minutes “ and we seem to exist in a World where this has come to fruition. From YouTube to Twitter each of us has the opportunity to grab the limelight…briefly. Write something. It doesn’t have to be the great American novel. It can be an instructional manual or a cookbook. Self-publish it if no publishing house is interested. You’ll be assigned an ISBN which will belong exclusively to your book. Teach a class…well. We all remember at least one teacher who we thought was awesome. Invent something. It doesn’t have to be the light bulb but if you apply for a patent and get it, the product will forever be attributed to you. I think a “thing-a-majig” is still available to patent. Save a life. Learn CPR and the Heimlich maneuver. It might come in handy and I can promise you the person who you save will never forget you. Writer; Wife; Mother; Gigi; Reluctant Sailor and Rebel with many causes.